Therigy, the trusted partner for specialty pharmacy management software and services, has developed a publication series: "Specialty Pharmacy Standards of Care." With hundreds of thousands of unique patients served and over 100,000,000 patient assessments responses completed, Therigy has enabled pharmacists and patient care providers with a consistent way to care for patients across the nation with our flagship software, TherigySTMTM. 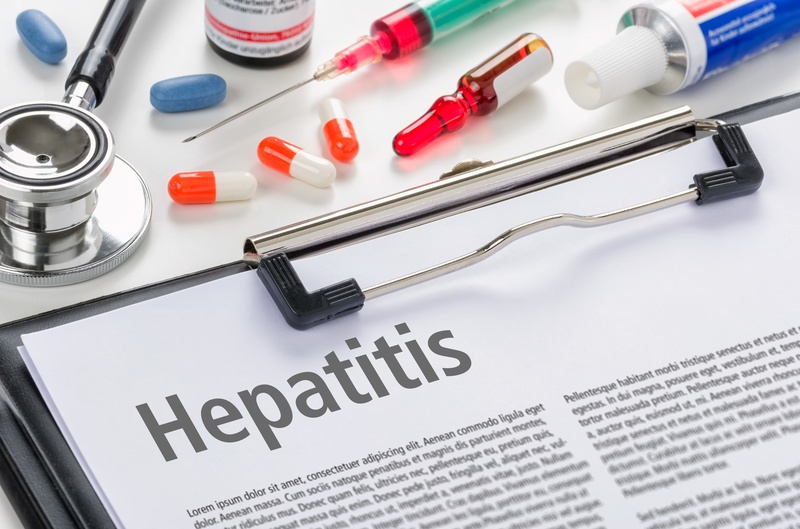 The first volume of "Therigy Standards of Care"
addresses the Hepatitis C virus (HCV). We leveraged our in-depth knowledge gained from serving hundreds of specialty pharmacies and over 75,000 HCV patients over a decade to establish the care guidelines presented in "Therigy Standards of Care: Hepatitis C." Therigy will be following this up with additional volumes covering other disease states. We are enhancing our specialty pharmacy management software to execute these standards. To learn more about these standards of care and the supporting outcomes data, please fill out the form to the right.